With a country of over a billion, people movers are probably the most logical mobility choice. 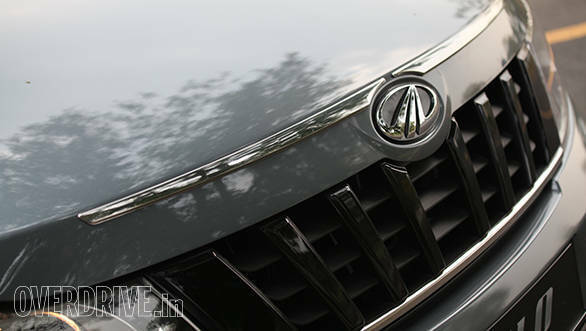 With something of a boom in this segment, manufacturers have single-mindedly focused on the carrying capacity and ride quality of these vehicles. 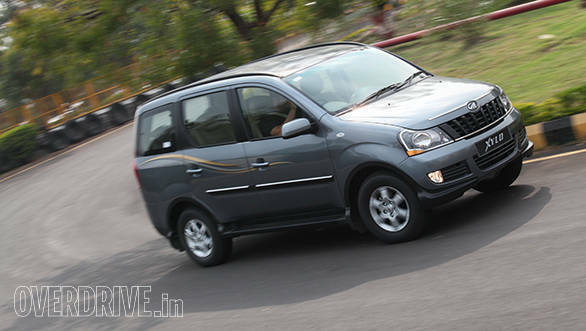 The Mahindra Xylo has been one of the leaders in this segment with great ride quality and a comfortable third row on its side but we've always found that it's been too wallowy in the handling department. 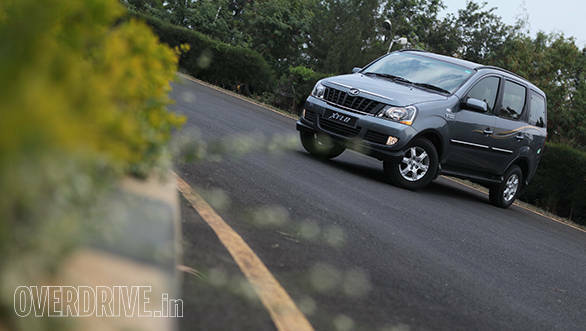 With this new update Mahindra have addressed the dynamic abilities of the Xylo and we managed some time behind the wheel to see how this changes the picture. Visually the new update does little for the new Xylo save for a graphic on the side and a slightly odd chrome strip on the bonnet. Inside the cabin too, not much has changed. There's new fabric, instrument cluster design and the third row now gets a 60/40 split. There are no changes under the hood either and the meat of the changes have all taken place where it's mattered most  the suspension. Here the list of changes is extensive and all designed to take the wallow out of the large MUV. The front roll bar has now increased in diameter to make it stiffer and they have now added a rear roll bar as well. There are now larger chassis bump stops (they sit between the chassis and the front and rear axle) and these also aid in reducing roll. The front control arm bush rates have also become stiffer further aiding in anti roll duties. 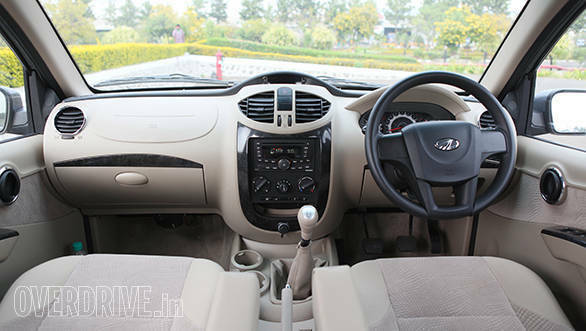 As all these changes would have also adversely affected the ride quality, the spring rates and damper settings have been made softer in an effort to retain the mellow ride quality that it was known for. After a long drive over highways, twisty hill sections, city roads and really broken back roads around Nasik I can say that this exercise was well worth the time and effort spent. 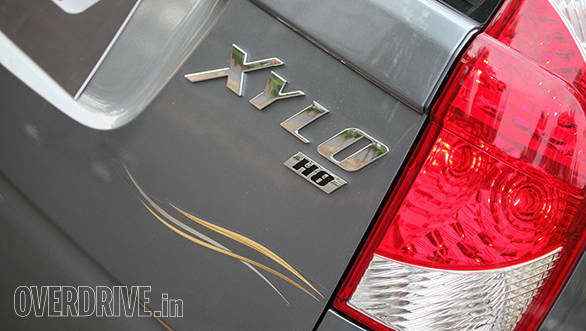 The Xylo is now a much more stable vehicle on the roads. Direction changes at city speeds now produce no roll at all in a completely unloaded vehicle and once loaded I can't see this changing too much as it really feels planted. Out on the highway, gentle direction changes, like when overtaking, also produce very little or no roll. Quicker sideways movements, like avoiding a pothole, do produce some roll but nowhere near as much as the old Xylo. Through corners too, the planted feeling persists and you really can carry a fair rate of knots through long sweepers (for a large MUV), something that was not quite the most pleasant exercise in the older car. On the brakes there is still some nose dive but not as much as the older car and this translates to more stability on the brakes and much less pitching and rolling if you stomp on the stoppers when not in a straight line. Thankfully these improvements to the dynamics haven't affected the ride quality that the Xylo was known for. So on the whole the update does make the Xylo a much more pleasing car to drive and be driven in.